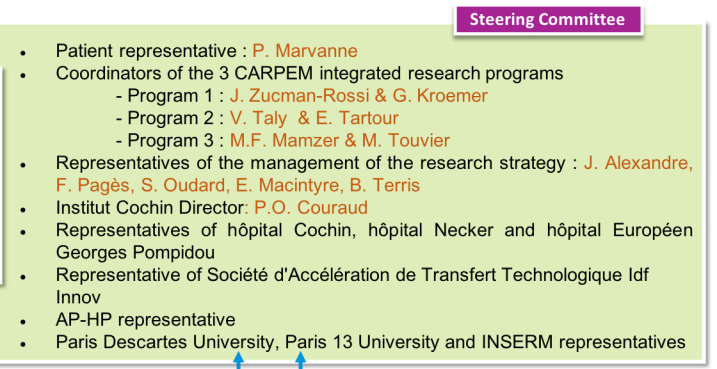 The project CARPEM is managed by Prs PIERRE LAURENT-PUIG, MICHAELA FONTENAY and WOLF-HERVE FRIDMAN. 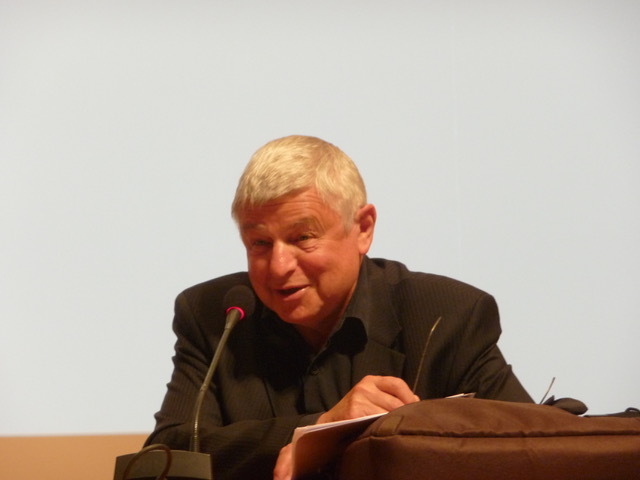 Pierre Laurent-Puig is oncology Professor at the Paris Descartes University Medical School (PDUMS). 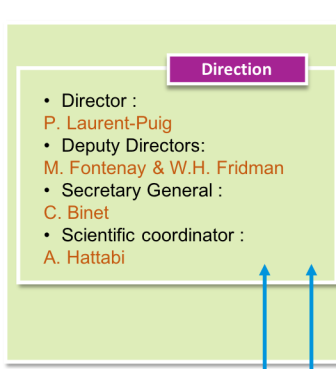 Since 2004, he is also director of the INSERM laboratory U1147 (former 775) “Medicine, Pharmacogenomics and Therapeutic Optimization” at Paris Descartes University. 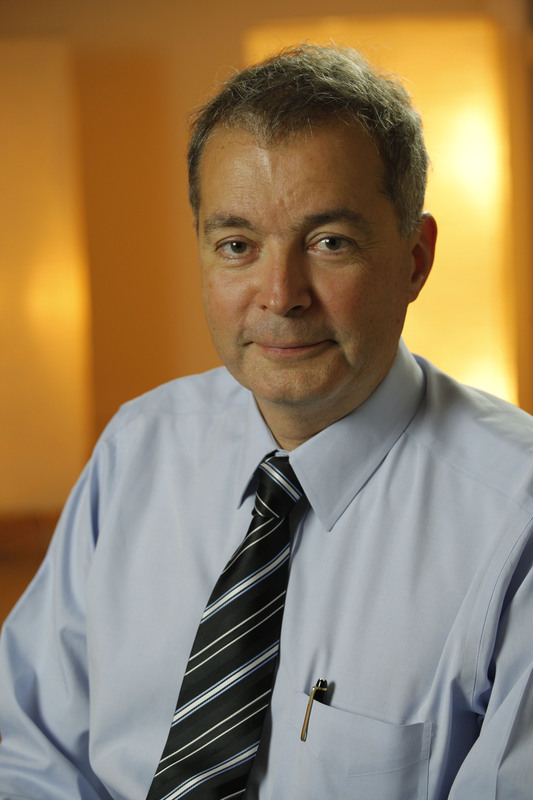 He works within the Department of Biology at the European Georges Pompidou Hospital Paris, where he is responsible for the Clinical Oncogenetic Unit. He is the scientific director of Cancéropôle Île-de-France. 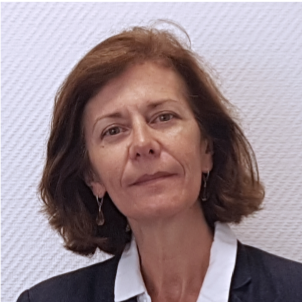 Michaëla Fontenay is Professor of Hematology at Paris Descartes University – Medical School and responsible of the Laboratory of Biological Hematology of “Hôpitaux Universitaires Paris Centre”. Her research activities focused on the pathophysiology of myelodysplastic syndromes within the Inserm unit U1016 in the team “Normal and pathological hematopoïesis” at Cochin Institut. 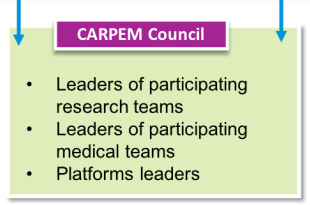 The administrative governance of CARPEM project is handled by Aurore Hattabi for the scientific coordination and Carina Binet for the administrative and financial side. 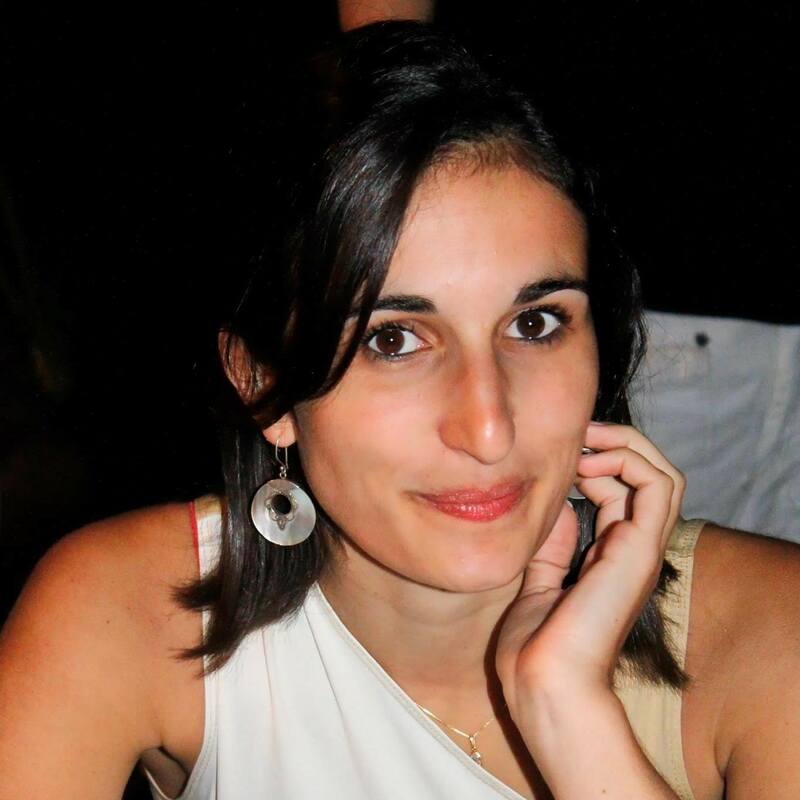 Aurore Hattabi, graduated from the “Magistère Européen de Génétique” at Paris Diderot University, pursued a doctorate degree in hematology-oncology at Cochin Institute-Paris Descartes University. 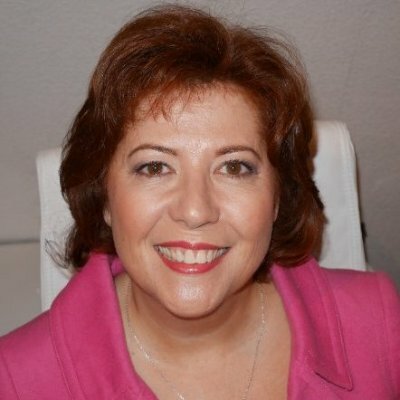 She then worked with Pr Marion Leboyer and Dr Stéphane Jamain as Project Manager on the European clinical study OPTiMiSE. 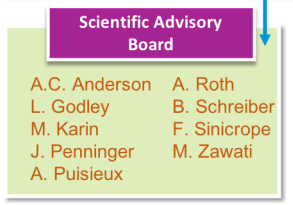 Its role is to advise the steering committee in any actions needed to improve the project in terms of ethics, information, and returned results to the patients. It allows scientists to understand challenges that they are facing in their research projects and to provide better understanding to patients. It is also the witness of the appropriation of CARPEM project by the patients.